When we hear the words ‘Criminal Record‘, it can prove to be quite a scary idea for many people. We usually think about tough criminals who have been convicted of serious and often violent crimes, but there’s a lot more to your record than you may know. As with so many things in life, understanding is key. 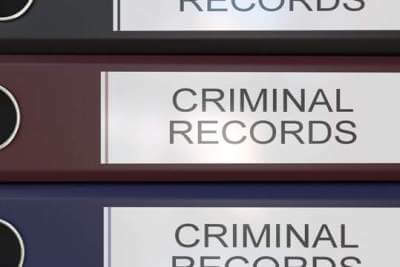 Firstly, it’s important to understand what is meant by the term ‘criminal record‘. It does not strictly apply to serious offenses and it also does not only apply to offenses with a guilty verdict. Your criminal record reflects any and all criminal activity regardless of the outcome. Criminal records can be held by the arresting police, with the relevant court, or in the CPIC database which is maintained by the RCMP in Ottawa. Your record does not simply disappear after a certain period of time. Even if you are not charged or not convicted, there will still be a record of the arrest and/or investigation. This record can have a serious impact on several areas of your life. Which is why it’s so important to apply for the necessary pardon and/or waiver as soon as possible. Pardons and waivers help you get your life back on track by offering you the cleanest slate possible. If you were ever convicted of a crime, you probably already know the answer to this question. However, as mentioned previously, your criminal record is not limited to convictions. You could be arrested, detained, and later released without being charged. This might seem like a win but it can also make certain areas of your life more difficult. The only way to be completely sure is by requesting a criminal record check yourself. You can do so by providing your name and any other details requested. In some cases, fingerprints are needed in order to ensure that you are provided with your full record. Remember, your record will not simply disappear all on its own. It is up to you to take the necessary steps in order to make this happen. If you were convicted, you will need to apply for a pardon. If you were not convicted, you can request a file destruction. In both cases, you must meet the necessary criteria – including the set waiting period – before submitting your application. The check itself is a kind of background check into your criminal history. It’s a window into the past that allows a closer look at any past charges, offenses, and even arrests without charges. The person requesting the check will be provided with any and all details that are still available on record. Youth records are usually kept separate and sealed. However, in some cases of repeat offenders, their youth and adult records are kept together as a whole and the youth record is not sealed. 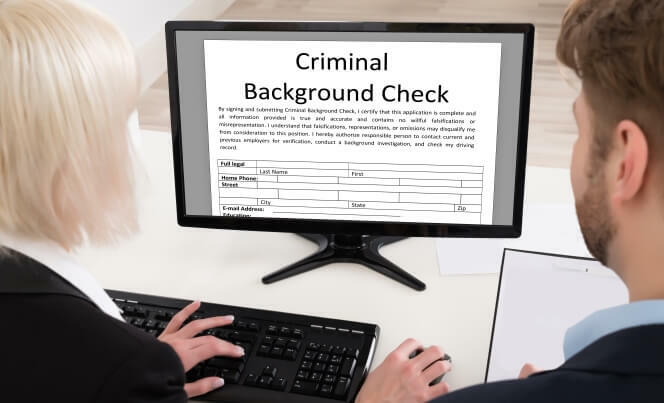 Criminal record checks are an important tool for many people today and they have become a part of daily life. That said, just because you made an error in judgment years ago, this does not mean that you should have to pay for your mistakes for the rest of your life. Thanks to professional pardon and waiver services, you can enjoy a fresh start. When you have any kind of criminal record, you might want to know who can access these records. Your landlord might request a criminal record check before approving your application. Financial institutes and banks may also conduct a check before approving a loan or mortgage. This is fairly standard practice since they need to take the necessary steps to avoid excessive risk. 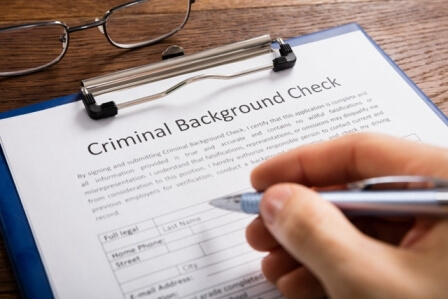 Your future or current employer may also request a criminal record. Particularly if you want to work with children, the elderly, and anyone else deemed vulnerable. Anyone convicted of certain crimes may not be considered a suitable choice for certain employment opportunities or even volunteer positions. If you travel internationally, you can expect immigration and border patrol to check your background for security reasons. Even if you have a pardon, you will still need a waiver if you want to do any traveling. The good news is that you don’t have to allow your criminal record to control the rest of your life. With the help of professional Canadian criminal record pardon and waiver services, you can get your life back on track. Certain criteria will need to be met but, once you do, you will love the way a pardon will change your life! Enjoy more job opportunities, easier travel, and regain your sense of freedom. 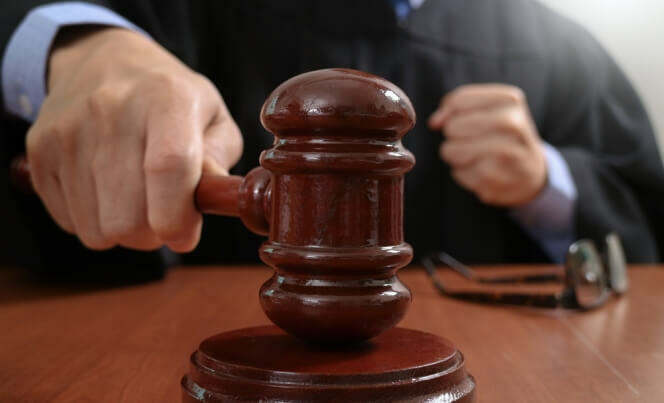 Remember, once your pardon is approved, you will need to stay on the right side of the law or your pardon could be revoked.